We at Dom’s know your car is more than a tool that gets you from point A to point B; it’s an investment. Your car lets you complete essential daily activities, so it’s important your car receives quality repairs and service. 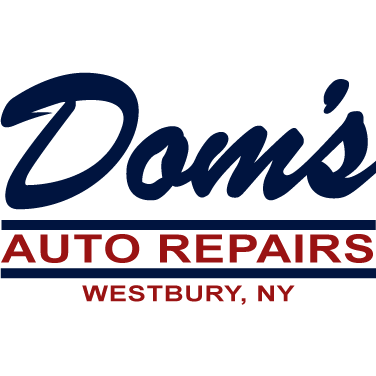 When you bring your car to Dom’s, we make sure your car gets the most up to date oils, fluids, services, and repairs designed for your specific vehicle. Come and see for yourself! When you bring your car to us for maintenance or repair, we won’t worry you with unnecessary services. Dominic started out in his sister’s garage between Lafayette and Central Ave. in Westbury in 1940. He left briefly for WWII and while he was gone, his brother ran things for him. After returning, he opened up shop at the present location of 15 Post Ave., Westbury in 1945 and continued his business. 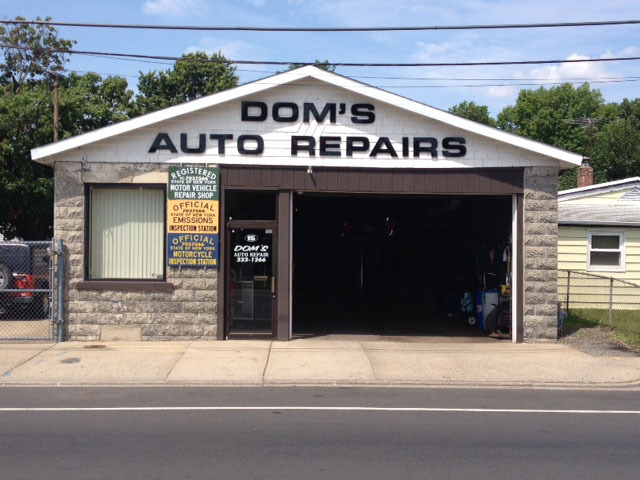 To this day, Dom’s Auto Repairs is still in business at the same location, now run by Dom’s son and grandson, Pat and Joe.